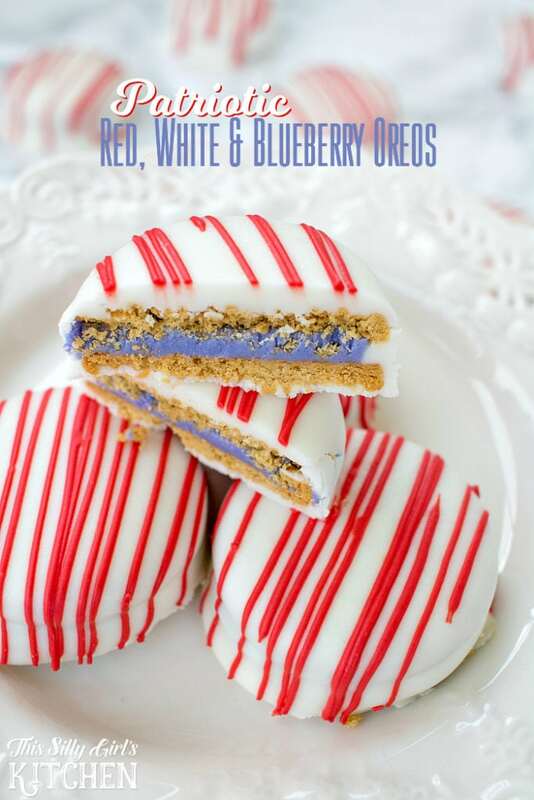 Patriotic Red, White and Blueberry Oreos, blueberry pie Oreos covered in vanilla candy! I got on the hunt to find the Oreos and wow, they were hard to find! I literally saw them this morning and threw together this post because I was just so exited. 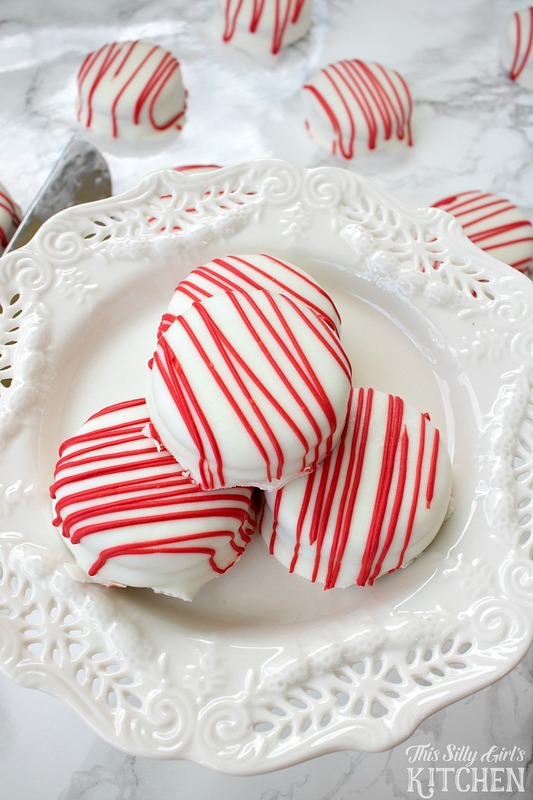 I had been thinking of these fun candy coated Oreos for weeks now! 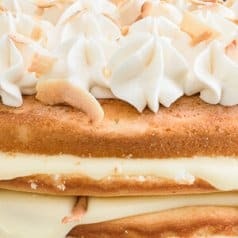 SO easy and simple, and WOW, delicious! 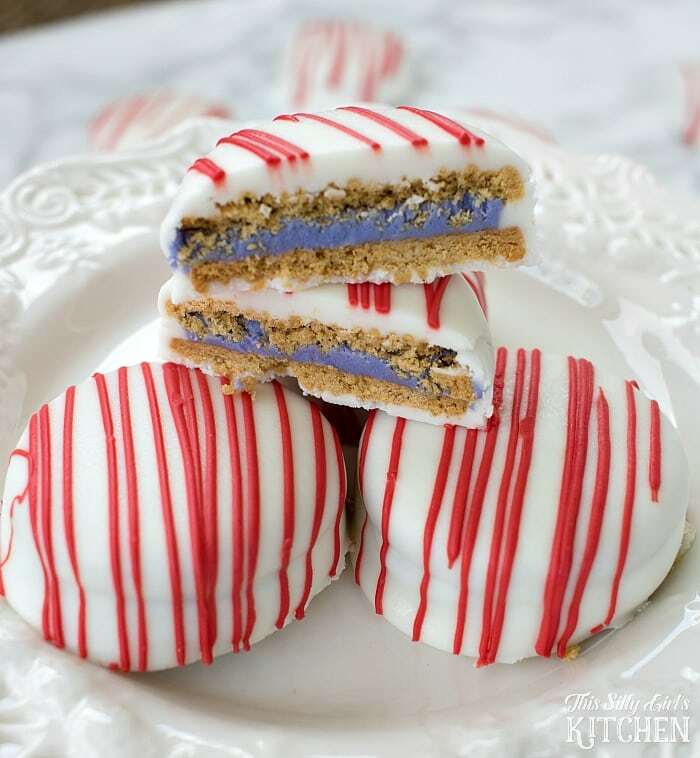 The blueberry pie Oreos are just dipped in candiquick, a vanilla flavored candy and decorated with red “stripes” of colored chocolate disks. All of these items can be found in most grocery or big box stores. 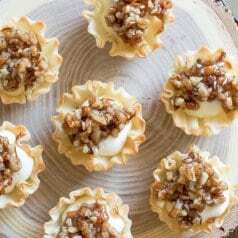 They took me about 15 minutes to make them and shoot the photos, so you will have these ready for your summer party in a flash! Place candiquick in microwave and cook to direction on back of packaging until melted. Dip Oreos in with a fork one by one and tap off excess candy. 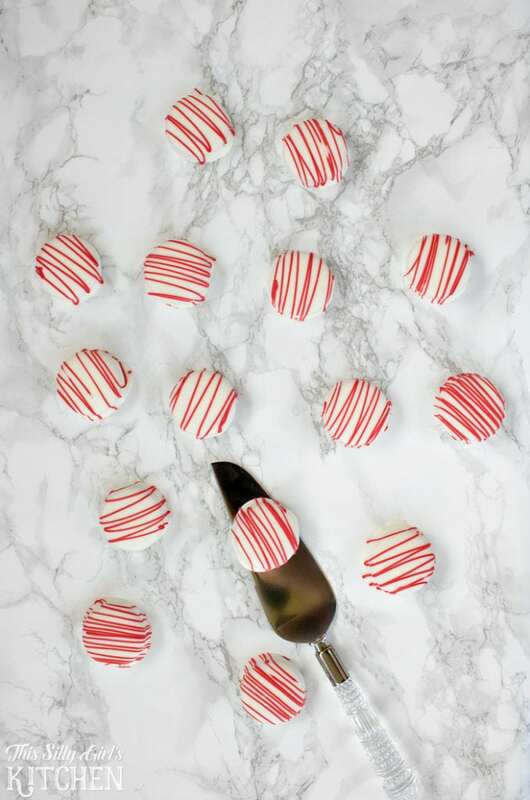 Place on a sheet tray lined with parchment paper. 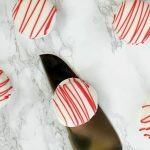 Melt about 1/4 cup of the red melting chocolate and place in a ziplock baggie with a tiny amount of the tip cut off to form a piping bag. Pipe the chocolate in stripes. Let cool completely and harden, about 10 minutes. Serve and enjoy! I love the blue surprise on the inside! Exactly the look I was going for! 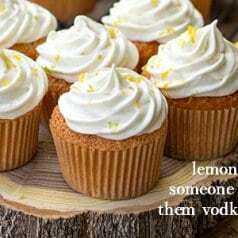 YAY, I hope I have inspired you to make these for your summer party! 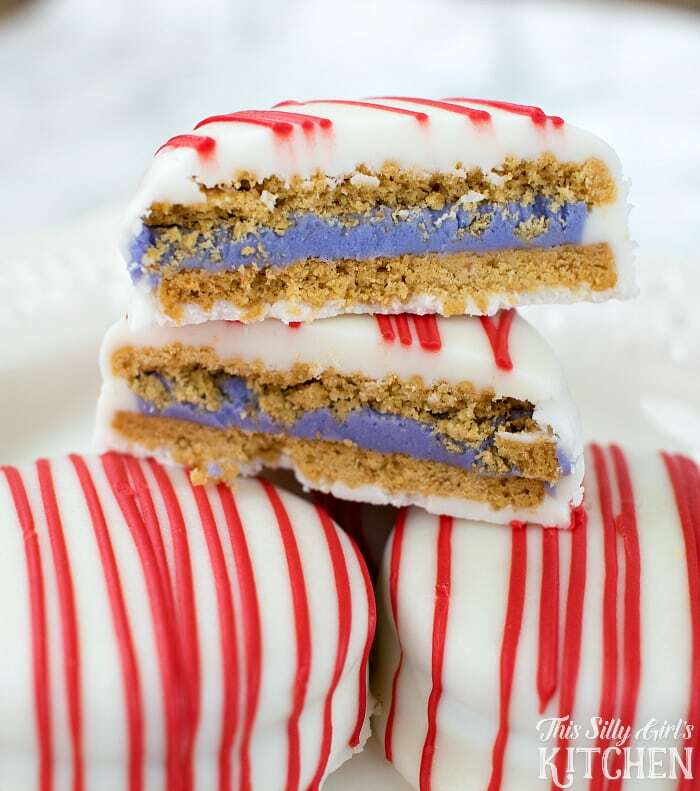 Oh my, I had no idea that blueberry pie Oreos existed!! I’m so missing out!! Your dressed up version is so festive. Swooon…. What a great treat for this weekend!